Today, the price of BitBay exchange went up to more than 70%. The polish exchange saw unprecedented growth from the morning. $9,367,464 ranks at 80 in the site coinmarketcap. The exchange has made it’s name in the euro territory by making itself in the top 100 exchanges of the world. Recently, the exchange won the Blockchain Exchange of the year at the Investcuff’s event – Europe’s largest investment event. 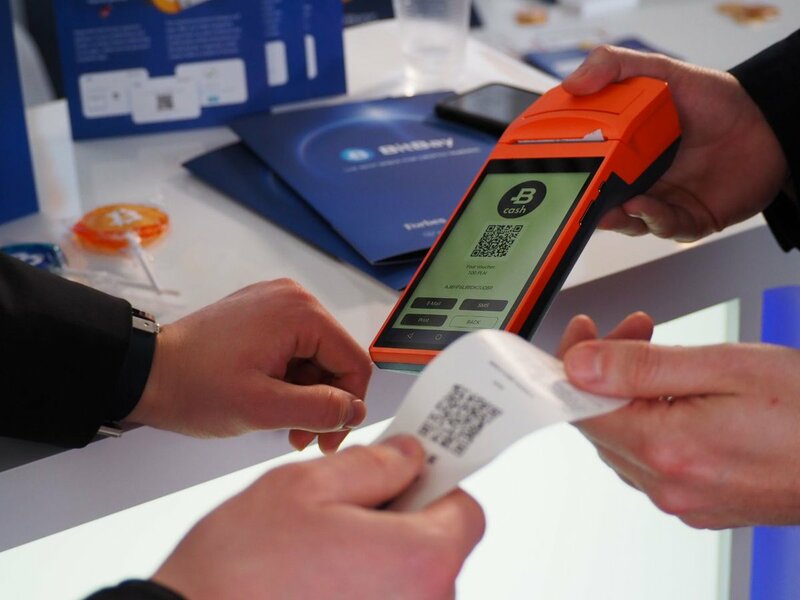 Moreover, with the introduction of BitBayCash device for buying bitcoin for cash. This had a great impact on the users and investors attracted towards it. Today the Exchange is trending among the investors and surging steadily upwards. The exchange is a good choice, especially for Polish and European bitcoin traders. For foreign clients, local choices may make more sense. What do you think of this BitBay Exchange growth? Share your thoughts on our Twitter and Facebook pages. Europe's top exchange Bitbay, surges to greater heights of 70%. Stay tuned for more Bitbay exchange news, Bitbay exchange updates and much more.